HomePosts Tagged "free parental control software"
NoVirusThanks Website Blocker is free software to block websites or complete internet traffic. It records when someone attempts to access blocked websites. 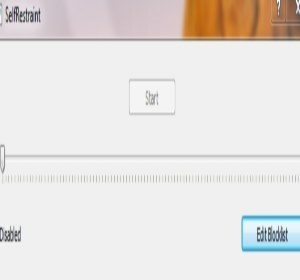 Selfrestraint is a free software for blocking access to websites for a certain time period. It blocks websites temporarily. 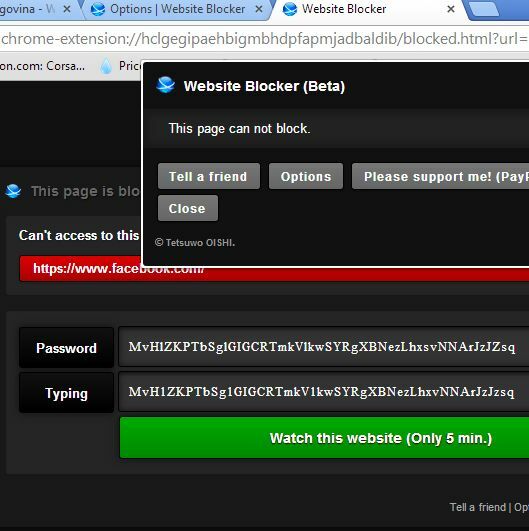 Here’s a list of 5 selective website blocker extensions for Google Chrome which you can use to selectively block access to websites. 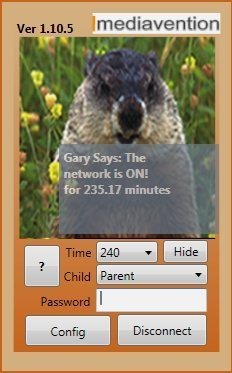 GroundHog Internet Access is a free software which allows you to set the internet usage time limit for kids. Qustodio is a free Internet monitor that enables you to protect your kids while they are online. Download Qustodio free.